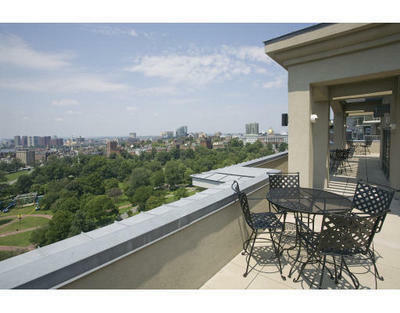 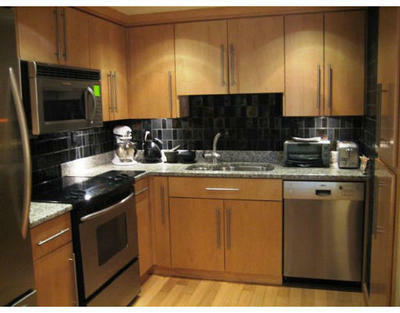 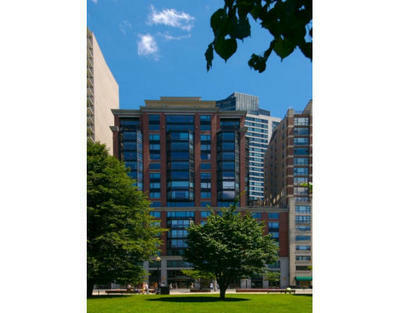 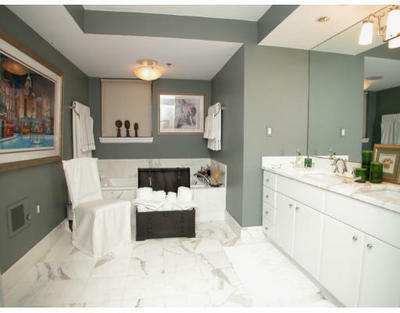 The Grandview is a 62 unit condominium building located directly across from the Boston Common. 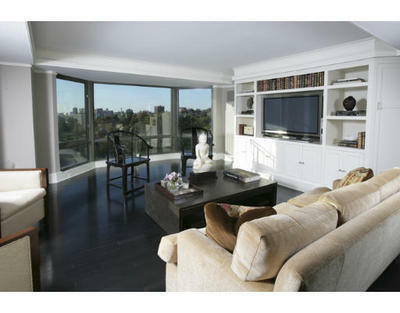 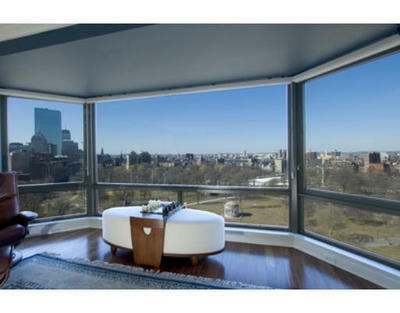 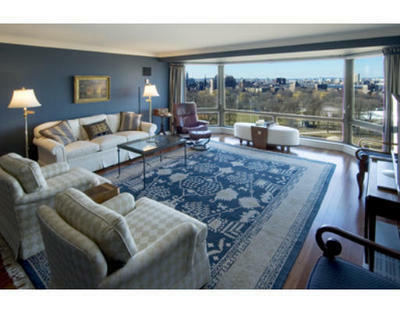 This exceptional luxury residence, built in 2004, offers panoramic unobstructed views over the Common to the Public Garden, Back Bay, the Charles River, Beacon Hill and the State House. 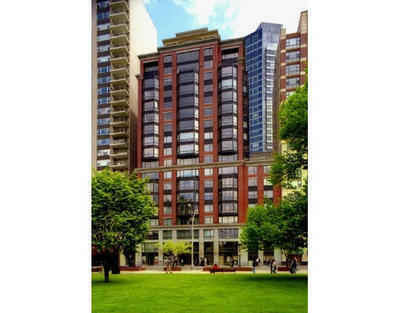 The Grandview is ideally located for convenient access to the theatre and financial districts, as well as upscale shopping and fine dining in the Back Bay, Beacon Hill, North End and South End. 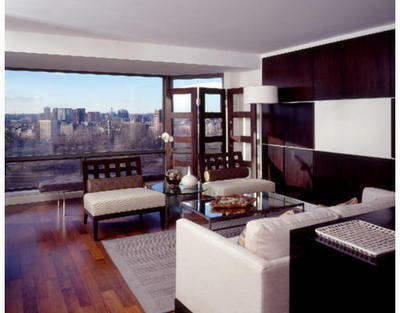 Concierge and on site superintendent services daily as well as an amazing common roof deck and self access garage parking.